Do you know what to look for in a new heat pump? Do you know what SEER and HSPF stand for? Do you know higher ratings aren’t always better? Knowledge is power when it come to choosing a new heat pump for your home. 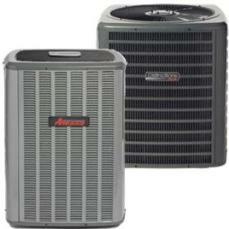 When it comes to installing or replacing your heat pump there may be high costs involved. To get the best price you need to do your research and know what you’re looking for. There are many heat pump manufacturers available to choose from, each offering their own set of advantages and disadvantages. Let’s start off with the functionality of a heat pump. A heat pump is a machine that pumps heat from one place to another, the purpose of this is to either heat or cool the area. As you can imagine there are a wide variety of heat pumps to choose from, some use air, ground or water as their source of heat. Geothermal Heat Pump – this type of heat pump uses the ground as a source of heat by moving the heat between the inside rooms and below the earth surface. Because of this process you can expect to pay more for geothermal heating, prices range between $10 000 and $25 000 for the complete installation. Single room heat can vary from about $2000 to $5000. There also more expensive options available with optional extras such as hot water heaters or two stage compressor options. If you opt for an electrical heat pump you may require the skills of a professional electrician to do all the upgrades, this will add to your additional price by $1300 to $3000. Air Source Heat Pump – these heat pumps used air as a source of heat by moving air heat between the outside and inside of the room/house. These heat pump systems usually go for between $2000 to $5000, this is for the whole home with the ductwork in place. A small unit installed in a single room can cost between $500 to $1000. There are ductless options available for homes that don’t have ductwork, these ductless versions can be installed for $4500 to $6000. When looking at a small air source heat pump for through the wall or window application, you can expect to pay between $500 to $1500. When it comes to replacing a heat pump with existing vents and ductwork, prices can range from $2000 to $5000 for an average home. Then for home that do not have any ductwork, the price will increase with the extra installation of ductwork needed, or you can opt for the ductless mini-split electric heat pump which can go from $4500 to $6000, the price may increase depending on the number of rooms and size of house. There is also an option of installing a dual-fuel heat pump that runs on the regular air source and a natural gas controlled under a single control system, a complete system installation like this one can go for $5000 to $10 000. For the complete installation of a geothermal heat pump you can expect to pay around $10 000 to $25 000, the price will increase according to the length and depth of the underground pipes and soil conditions. It will also get more expensive if you include options such as the two stage compressor or the hot water heater. 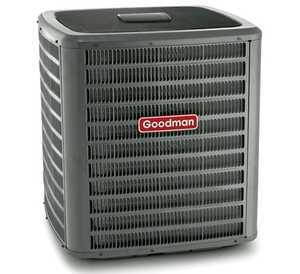 This form of heat pump is the most expensive to purchase, but it has the highest efficiency of all the heat pump types. 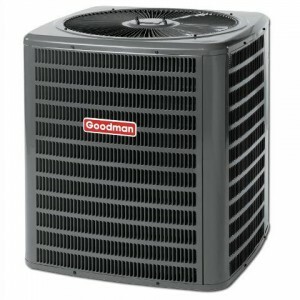 The efficiency rating of the heat pump or SEER rating – when looking for a new heat pump one of the important factors to look for is the SEER rating of the heat pump, this rating expressed as a percentage will determine how efficient the heat pump is, with the higher the rating meaning the more efficient it will be. These days most of the top manufacturers are producing high efficient heat pumps, as the higher the efficiency the more you will save in bills in the long term. When it comes to heat pump prices and efficiency, you will pay more for higher efficiency heat pump models. The size of the heat pump – the size of your heat pump is a very important consideration, it is vital to have a professional map out the area you plan on heating and provide you with a recommended heat pump size. There are two main problems encountered when it comes to the size of the heat pump. If your heat pump is too small for the space needed to be heated it will not be able to provide the required heat or cool air. If the heat pump is too large for the allotted space, it will constantly turn on and off, and of course this may cause high damage to the mechanical parts of the heat pump. Any damage on the internal mechanisms can reduce life cycle of your heat pump. The heat pump price also depends on the size, for single room applications the heat pump prices may vary between $500 to $2000, for replacing the heat pump for the entire house, you will be looking at around $8000. 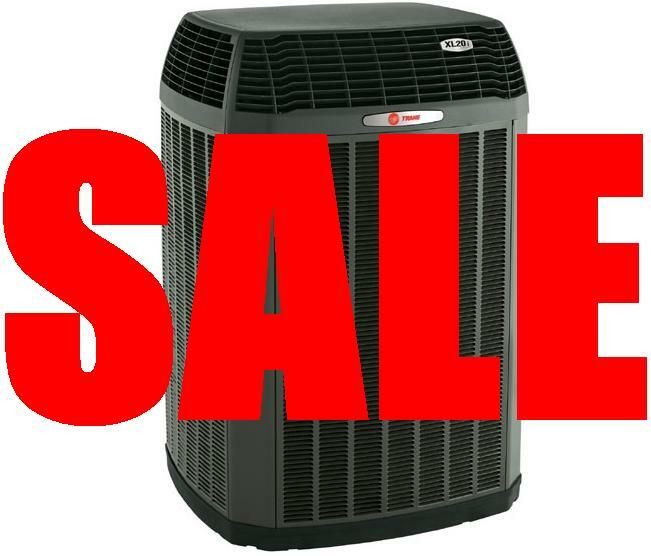 The brand name of the heat pump – you are inclined to pay more for big brand names like Trane and Carrier heat pumps than the other lesser known manufactures. But these days with most manufacturers producing high quality products it’s becoming less of a determining factor. It is advised though that you purchase a heat pump from a reputable manufacture as they offer warranties if damage should occur. Quality of the heat pump itself – the higher the quality of the materials used to produce the heat pump, the more it will cost you. High quality products often last longer than their cheaper opponents. The demand of the heat pump – how many consumers are willing to spend money on the specific heat pump will also determine the desired price. When looking for a new or replacement heat pump it is best to get many quotes, compare heat pump prices until you find a suitable one. You also need to consider the size and efficiency of the heat pump. A heat pump is an investment for your home, do your research well, get an experts opinion before making your final decision. Heat pump prices are important but not everything!